You can do better than the store-bought kind. 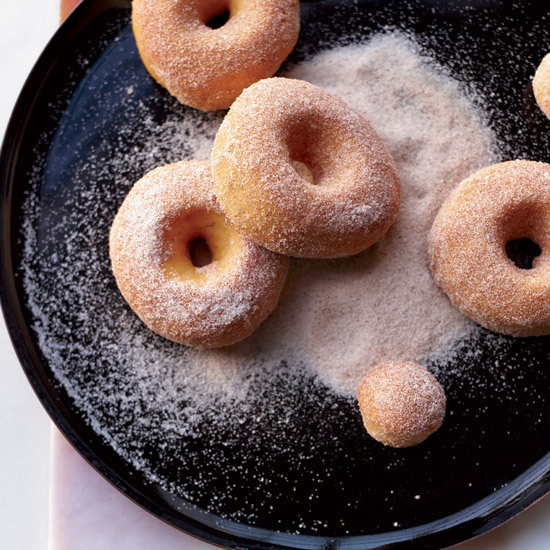 Celebrate National Doughnut Day with fluffy, homemade doughnuts. 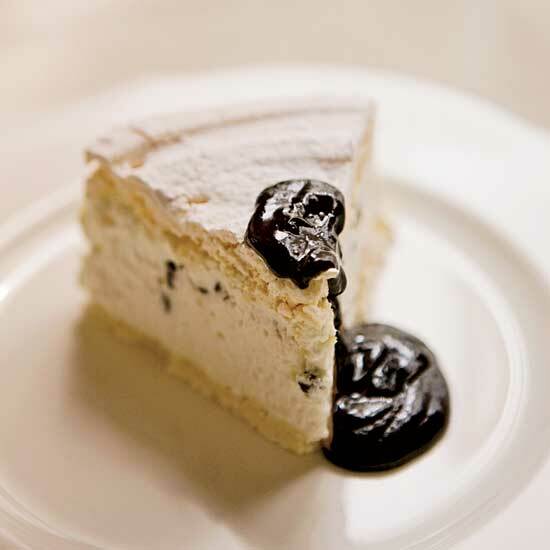 We doubt you'll have leftovers, but if you do, you can always throw them on the grill for an incredibly tender dessert. Shake these warm doughnuts in a plastic bag filled with cinnamon sugar or a combination of unsweetened cocoa powder and granulated sugar. These light and fluffy doughnuts are completely gluten-free. Mint sugar is terrific with these delicately spiced doughnuts. What's the secret to non greasy homemade doughnuts? Keep the temperature of the cooking oil at 360°. Sweet potato in the dough gives these doughnuts a lovely earthy flavor.